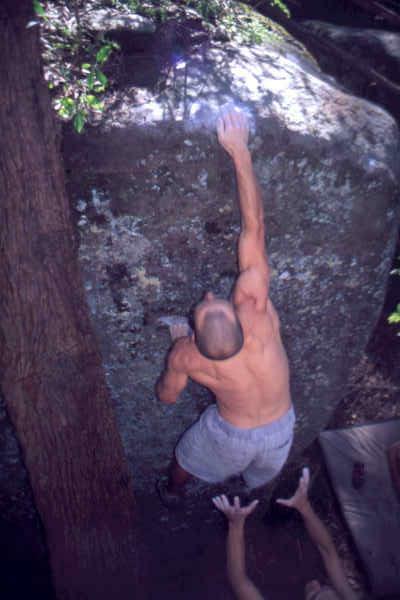 Jon Fullwood on American Siege V10, Balkans, Sydney, NSW. 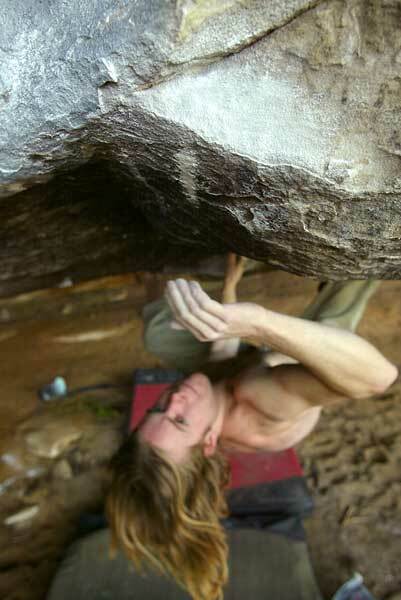 Sharik Walker on Angel of Pain (V9) at The Den, Sydney, NSW. Sam Berry on her way to winning the Bouldering Nationals. 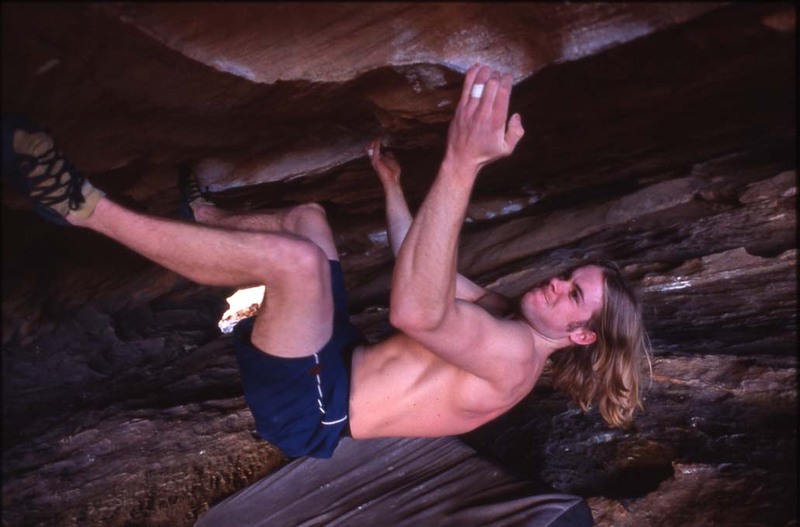 Matt Wrigley on Pretty Hate Machine (V14) at Grampians, VIC. 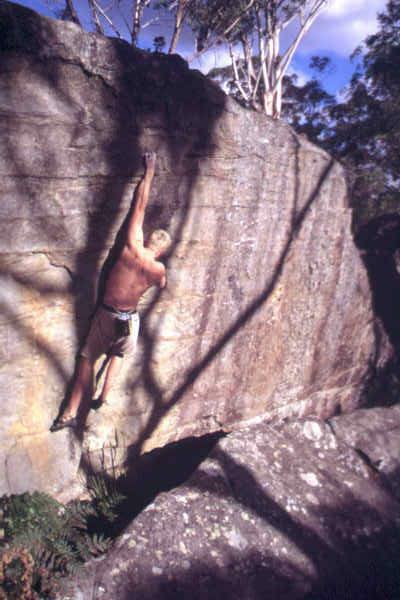 Richard "Stick" Dale on Myology (V12) at Blue Mountains, NSW. 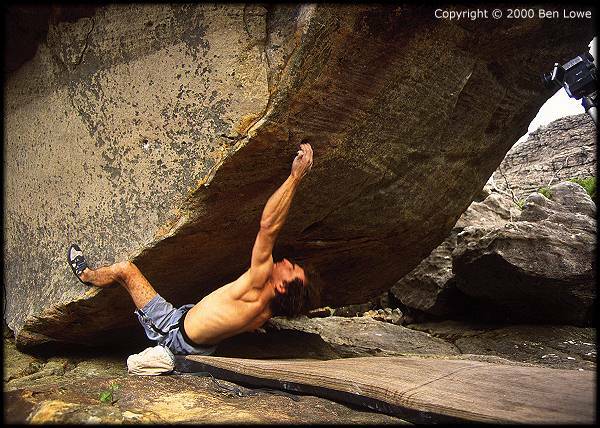 James Scarborough on The Contender (V10), NSW. 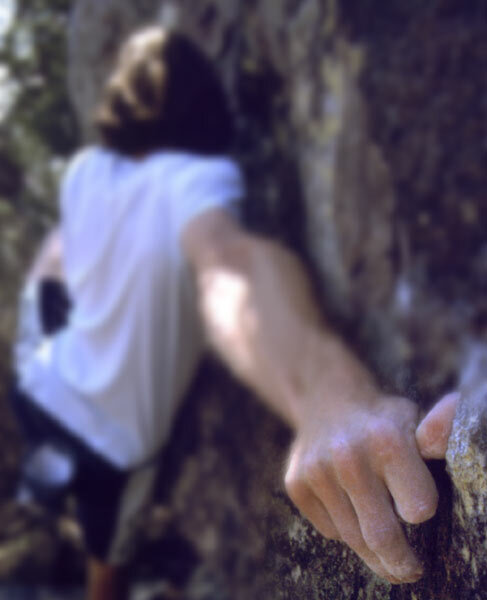 Sharik Walker on Eye of the Tiger (V9) at Grampians, VIC. 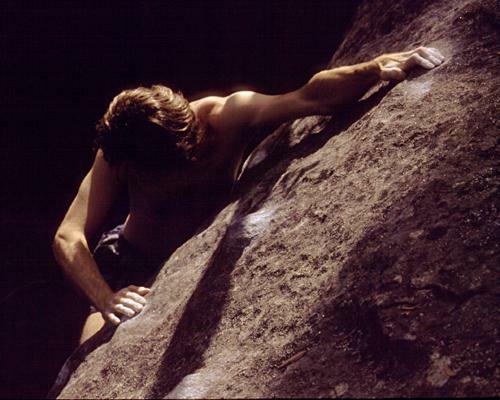 James Scarborough on Gandalf the Grey V13, Armidale, NSW. 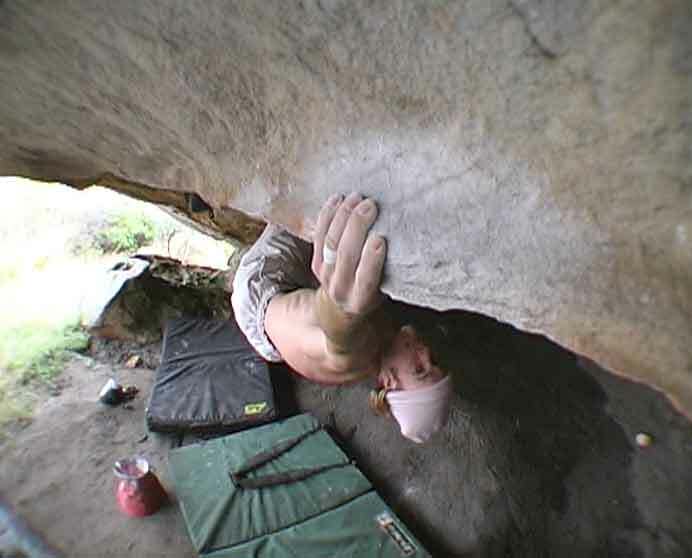 Sharik Walker on Under Siege (V14), Grampians, VIC. 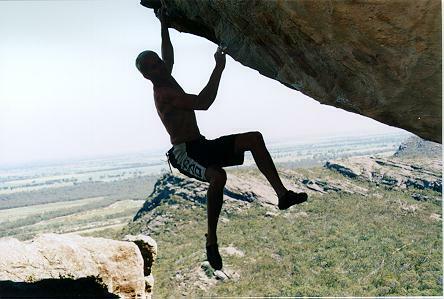 Fred Nicole on Ammagamma (V13) at Grampians, VIC. 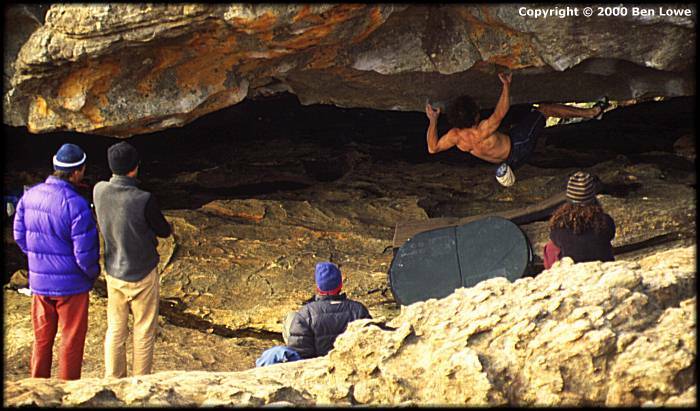 Fred Nicole on Cave Rave (V13/14) at Grampians, VIC. 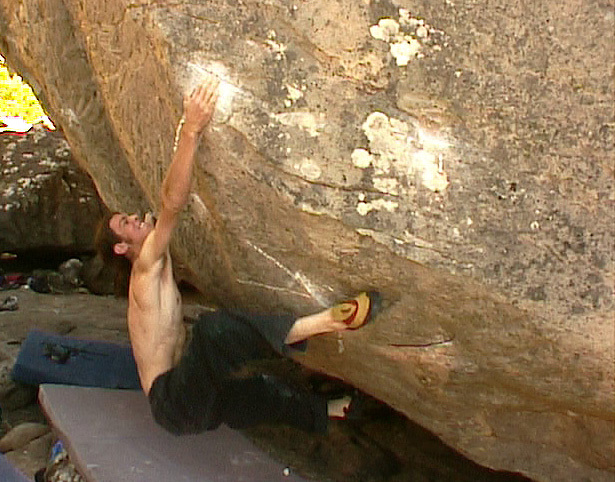 Fred Nicole on Lost for life (V12) at Grampians, VIC. 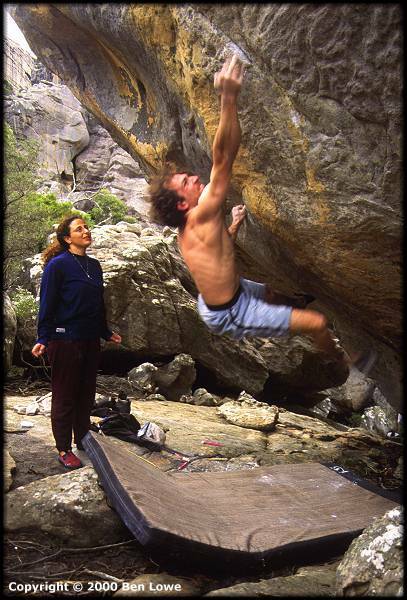 Ivan Vostinar on Puns and Noodles (V9), Grampians, VIC. 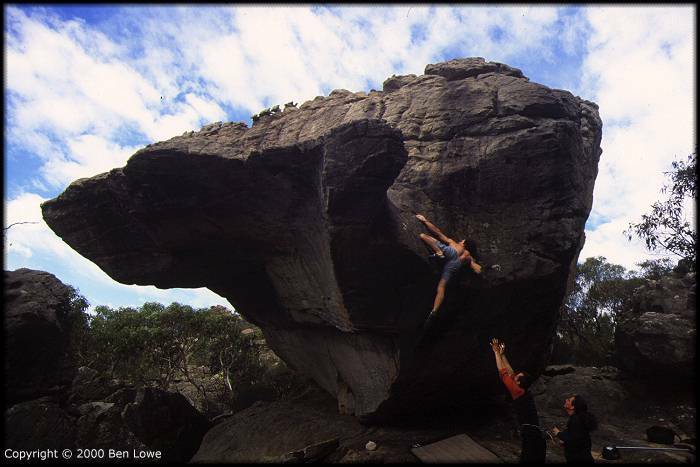 Kim Robinson on Mad Max V12, Grampians, VIC. 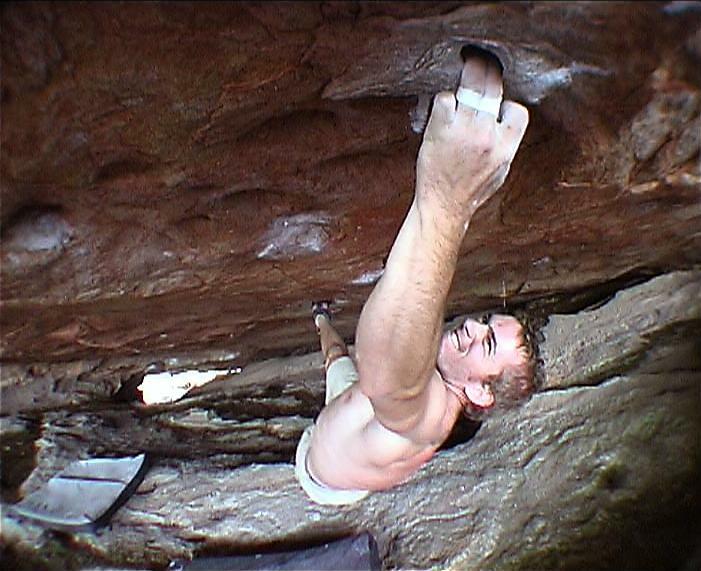 Fred Nicole on Ogre Thumb (V10) at Grampians, VIC. 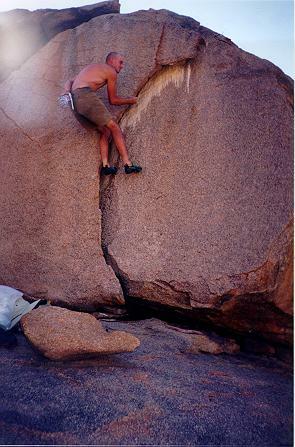 Fred Nicole on Eve Rêve (V14) at Grampians, VIC. 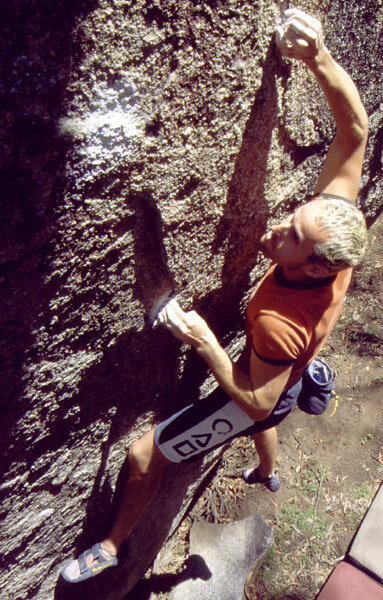 Ben Christian on Thumb Power (V5), Armidale, NSW. 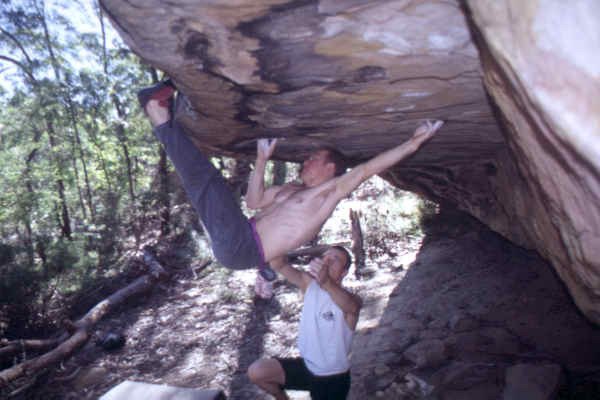 Sam Mergatroyd on a V1 at Armidale, NSW. 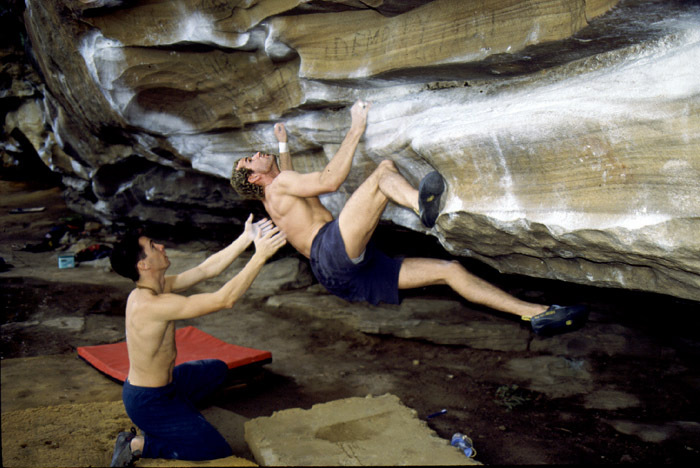 Tim O'Neill on If the shoe fits (V8) at the Balkans, NSW. 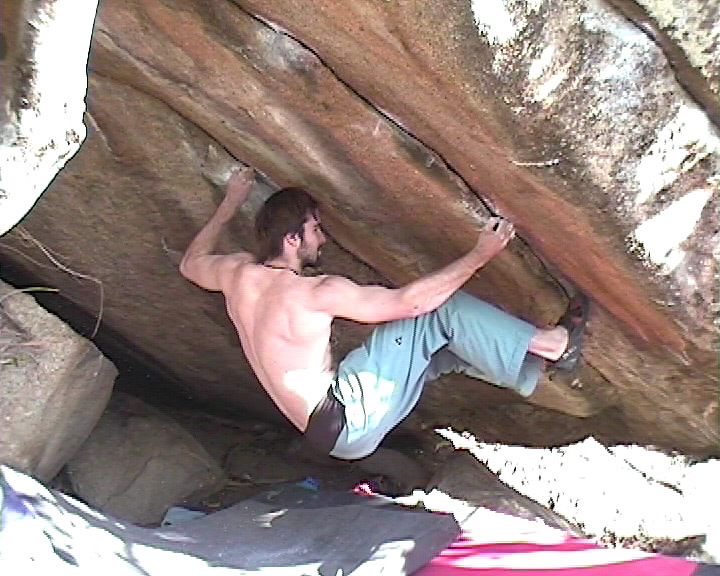 Matt Wilder on American Siege (V9) at the Balkans, NSW. 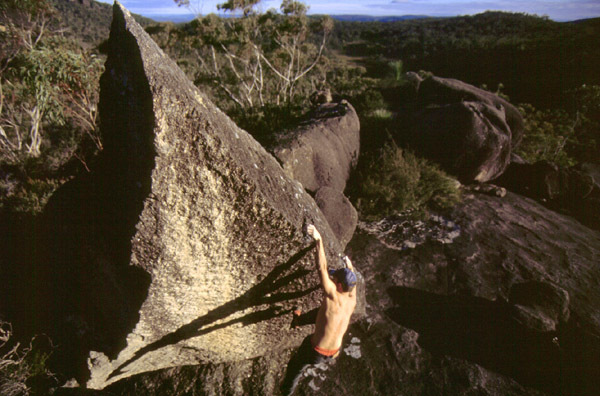 Ben Christian on Mace-dome-ia (V5) at the Balkans, NSW. 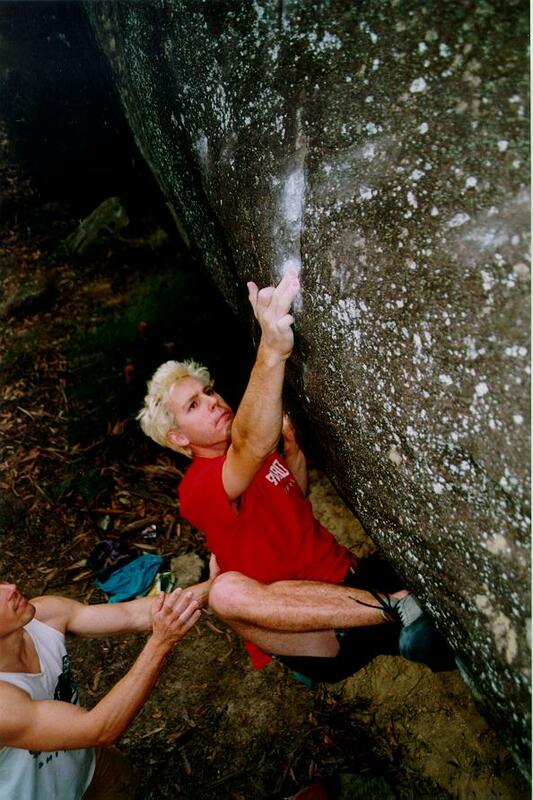 Mike Kellermann on a V2 at Project Wall, NSW. 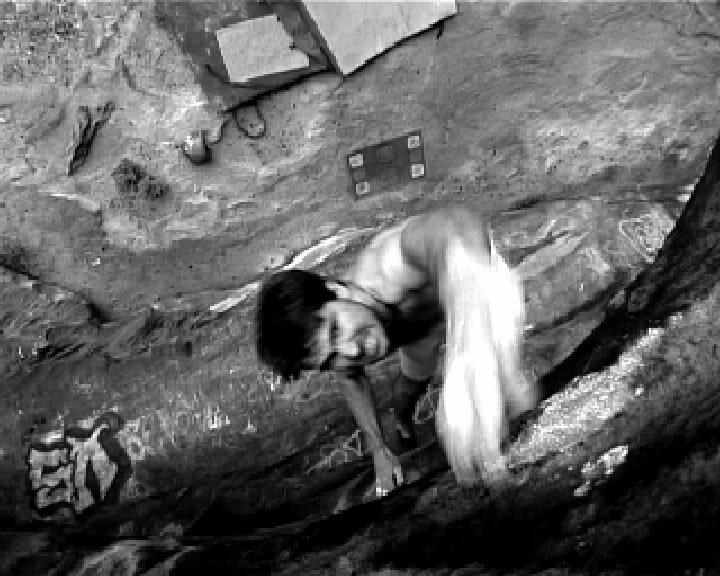 Kyle Dunsire on L'Aerodynamite (V9), Fontainebleau, Fr. 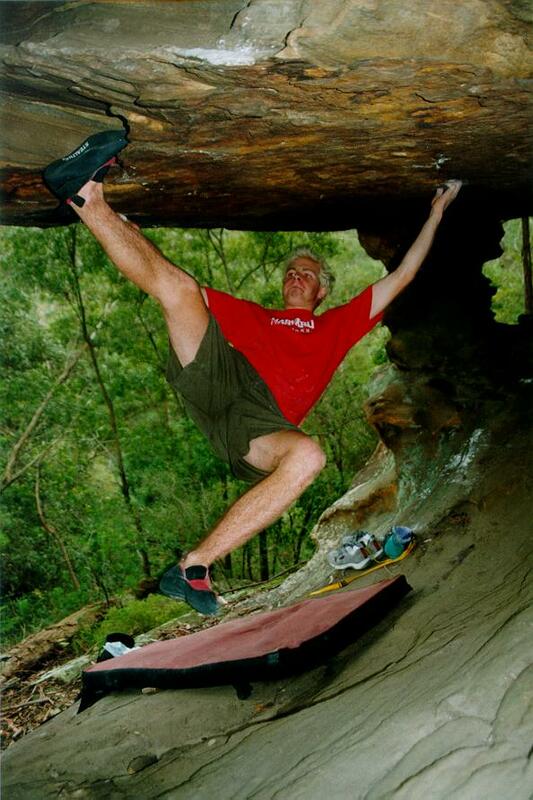 Mike Myers on Black Flag (V4) at the Balkans, NSW. 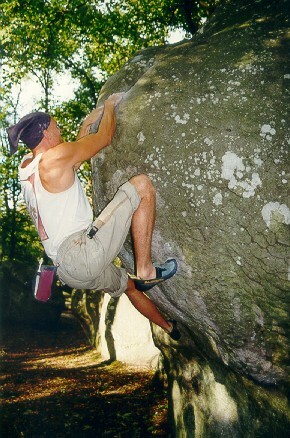 Kyle Dunsire on a V5 at Fontainebleau, Fr. 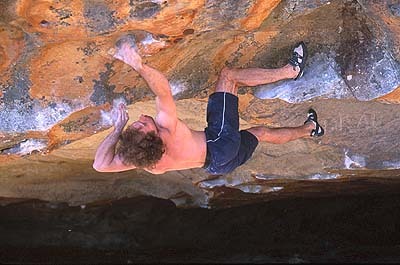 Tim O'Neill on Sandy Candy (V3) at the Grampians, VIC. 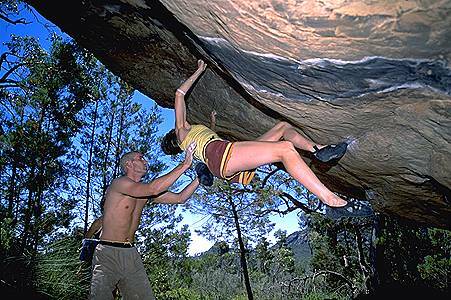 Libby Illy on a Horse is a Horse (V5) at the Grampians, VIC. Tim O'Neill on Heavens Gate? 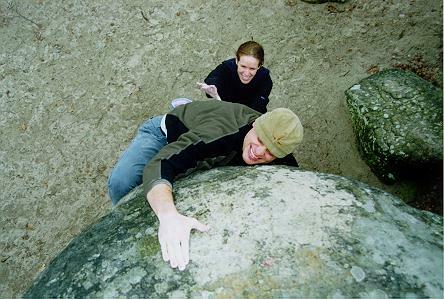 (V7), Sissy Crag, NSW. 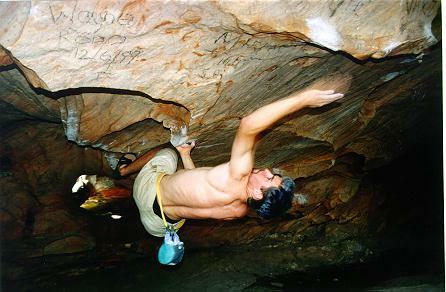 Matt Wilder on a V6 at Armidale, NSW. 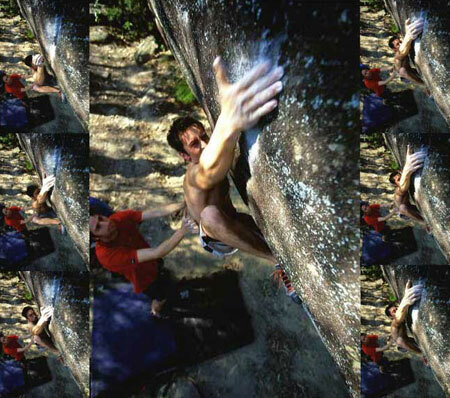 Tim O'Neill on Milo on the Rocks (V3) at the Balkans, NSW. 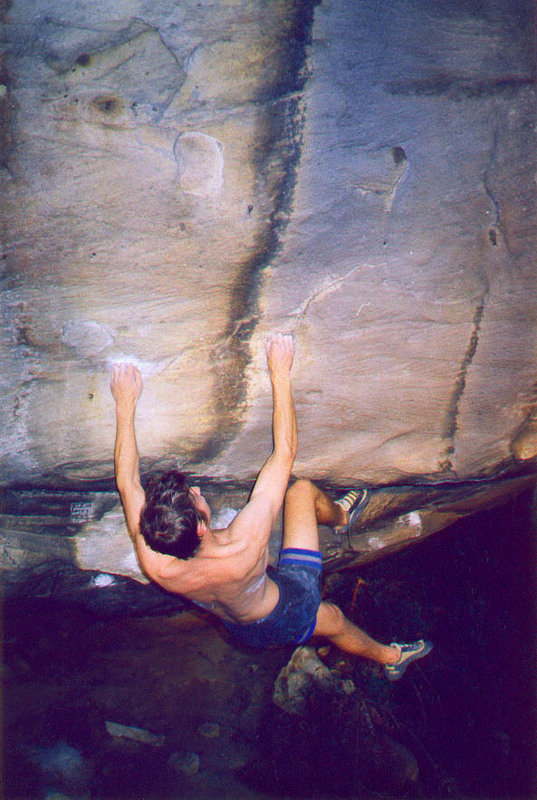 Tim O'Neill on Banjo (V8) at Sissy Crag, NSW. 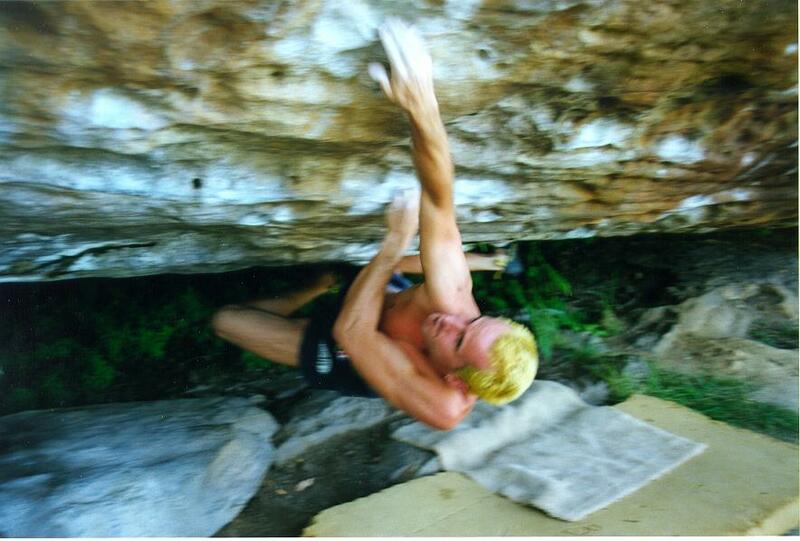 Matt Wilder on Dynamite (V9) at the Balkans, NSW. 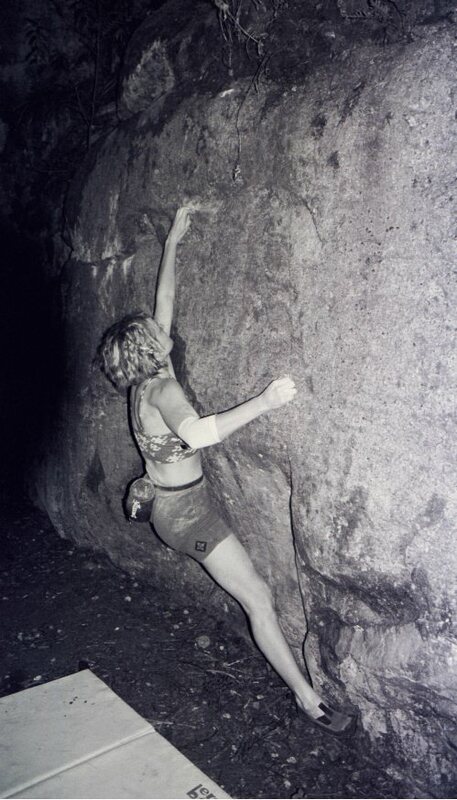 Libby Illy on a V5 in Sweden. 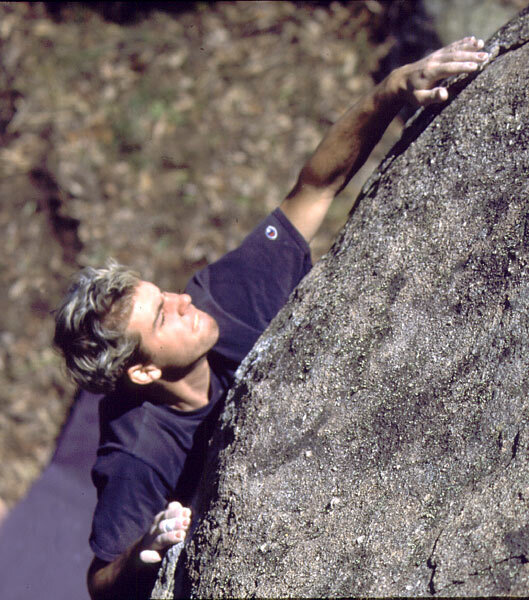 Tim O'Neill on Jingoism (V7) at Armidale, NSW. Libby Illy on Happy Camper (V7) at the Grampians, VIC. 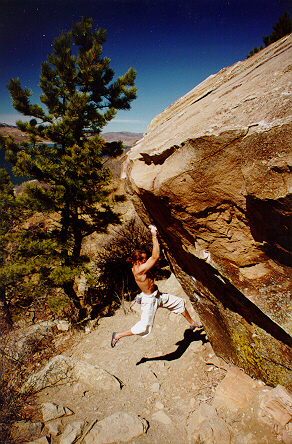 Tim O'Neill on a V5 at Horsetooth Reservoir, Col., USA. 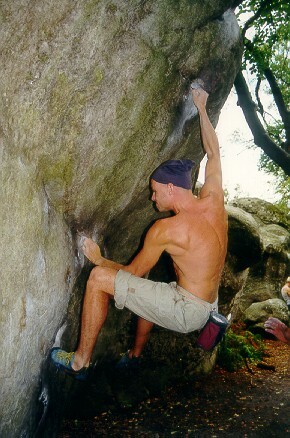 Kyle Dunsire on Carnage (V8), Fontainebleau, Fr. 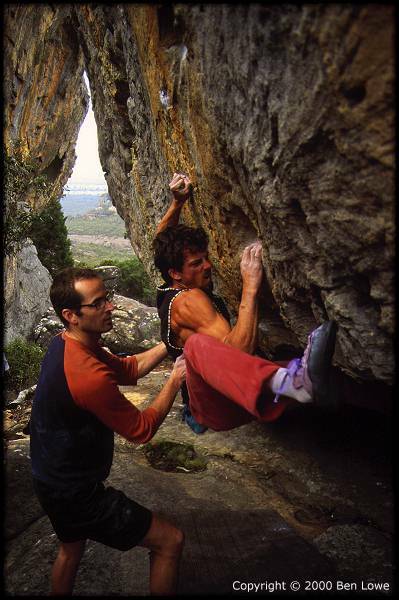 Rob Saunders on Pockets of Resistance (V6) at the Balkans, NSW. 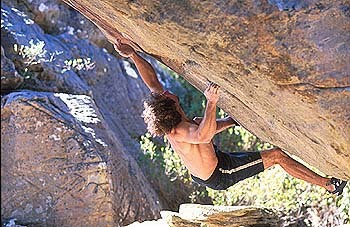 Matt Wilder on Krusti (V10) at the Grampians, VIC. 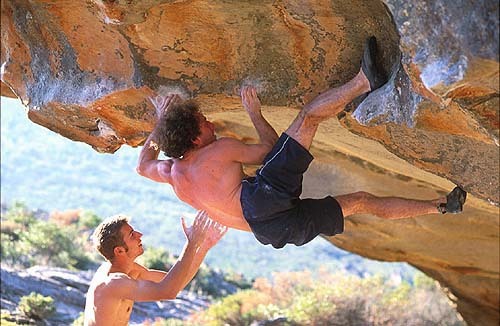 Kyle Dunsire on a V2 in Africa. 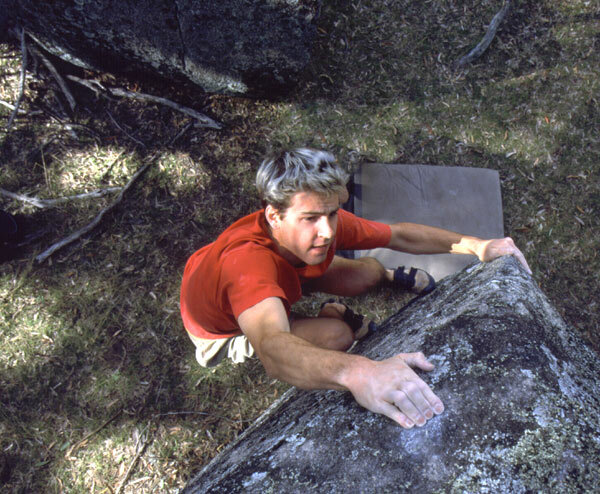 Matt Wilder on a V5 at Armidale, NSW. 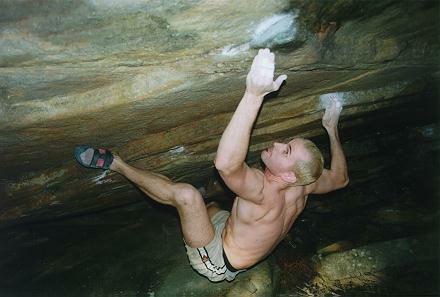 Tim O'Neill on a V3 at Thornleigh, NSW.